Do you need to create an online course but have limited time and are not exactly sure where to start? Looking for a step-by-step process to quickly and effectively produce an online course? DELTA may have the right solution for you with a new grant type added this year. 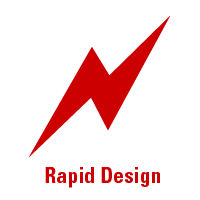 The Rapid Design Course Grant will provide recipients with assistance designing and developing a quality, best-practice-based online and distance education course in a 12–16 week timeline. 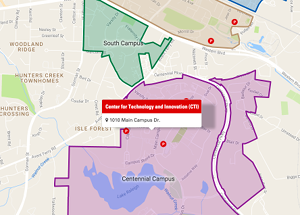 This accelerated grant aims to empower faculty through a series of three targeted, one-to-one personal consultations that help guide the faculty through the application of DELTA-developed templates and step-by-step guides to ensure faculty have the tools and skills necessary to design or redesign their courses. According to Associate Director of Instructional Design and Development Daniel Davis, expanding the grant categories was based on an increasing amount of faculty interest in being able to quickly develop a quality online course. 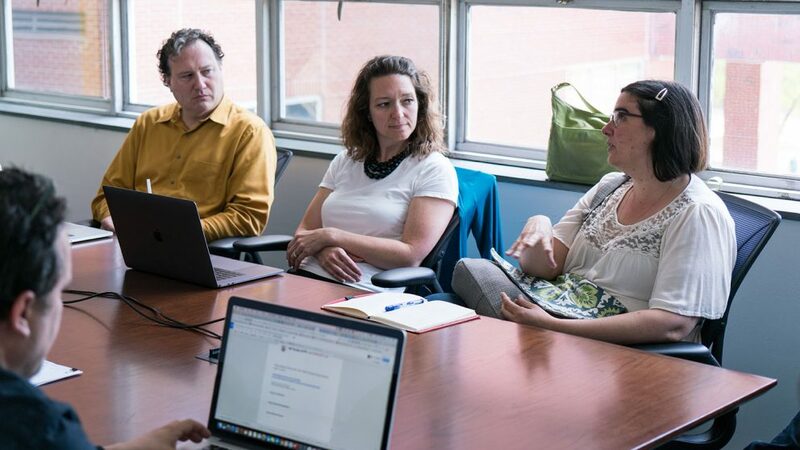 “Faculty, some who have never taught online, were being asked to teach online and they needed a structured step-by-step process for best practices,” said Davis. Unlike other DELTA Grants, the Rapid Design Grant support is provided through a series of three consultations and two online check-ins. The grant does not supply direct development and media support, but it is designed to provide a structure and the tools necessary to help faculty confidently create their own standards-based online course. In addition, recipients are awarded $1,000 toward the completion of their online and distance education course. The grant funds can be used for anything related to the creation of the course including hardware, software and even as a stipend for faculty. The faculty recipient time commitment is at least 20 hours to actively collaborate with DELTA staff. The grant kicks off with a needs analysis form that DELTA staff review to create a baseline action plan. The plan will be presented during the first consultation where refinements may be made based on discussions with faculty. “The action plan will be a step-by-step document with links to all the pieces faculty will need in order to create the course with built-in guidance during each step,” said Davis. The next two consultations and online check-ins will be used to review faculty’s progress and give additional guidance. Read the Rapid Design Course Grant RFP for more information including competitive priorities, course development template materials, proposal requirements, award requirements and the review process. Visit the DELTA Grants page to learn more about the DELTA Grants program, sign-up for a group consultation and Q+A session with DELTA staff and check important dates regarding the 2018–19 cycle. Proposal submissions for the 2018–19 DELTA Grants program are accepted from March 26 to April 27. All entries must be submitted by 5 p.m. on Friday, April 27. Department heads must approve the proposals in the submission system by May 4. For any additional questions, please email deltagrants@ncsu.edu.